By planting 3 olive trees, you are doing far more than planting trees; you are fulfilling prophecy and strengthening the direct bond between believers everywhere and the Holy Land. You are standing with Israel, and as you bless the nation of Israel, God says he will bless you back. 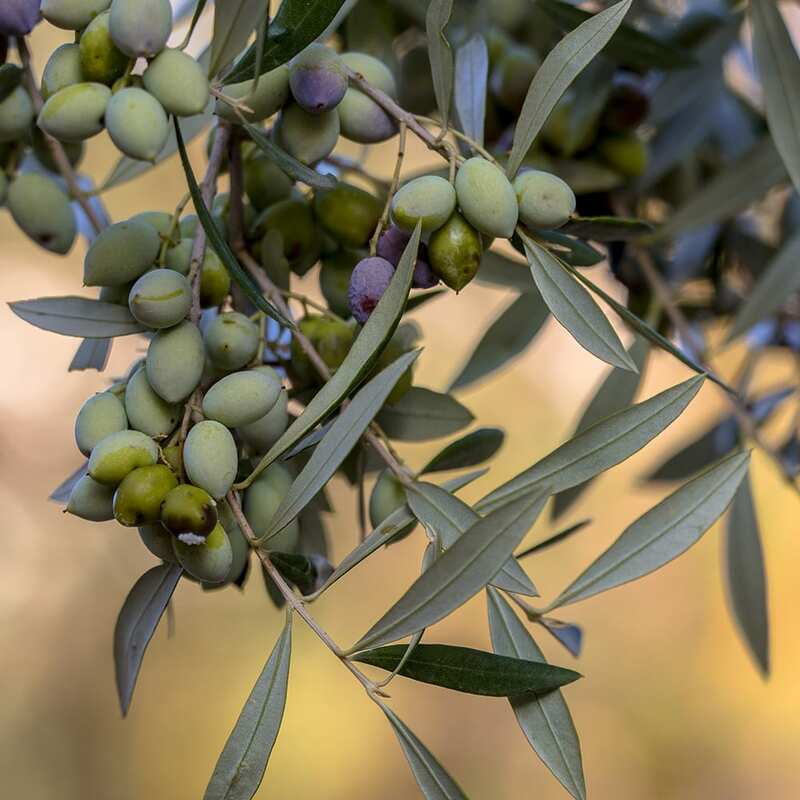 Three mid-sized olive trees will be planted with your name, or the name of a loved one on the actual trees to bear fruit and produce olive oil for many years to come and personalized certificates of planting. Each tree that you plant will bear a name that you designate. We will contact you to get the names for your trees. You will receive frame-ready, personalized certificates of planting. Access to an exclusive link to view the olive grove from your computer or mobile device.